Stevia is a perennial crop where in-season and dormant weed management is vital to successful production (Figure 1). In organic production systems, mechanical weed control methods (cultivation of row middles and hand hoeing) are the primary weed management options. 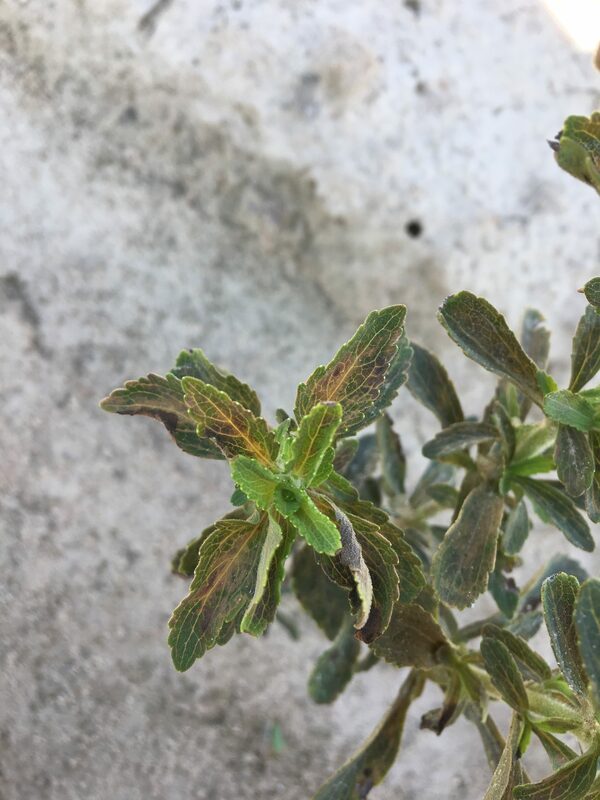 In conventional systems, the development of herbicide programs, in conjunction with mechanical practices, will help growers reach optimal stevia yields. Being a relatively new crop in the United States, there are not many herbicides labeled for use in US stevia plantings. Currently there is one product registered, Select Max (clethodim), which will only control emerged grasses, but research is being conducted to pursue more registrations. 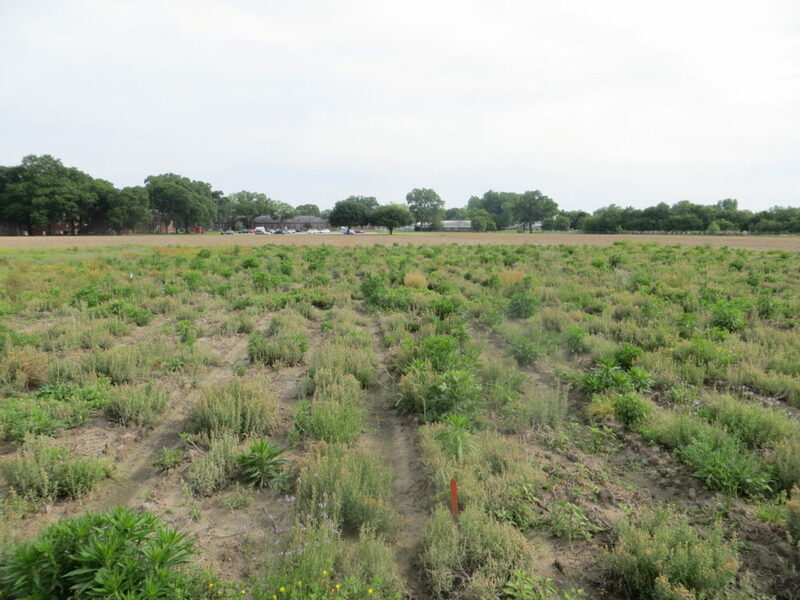 The USDA IR-4 Program (ir4.rutgers.edu), which assists specialty crop growers with registration of pest control products, is currently working on three different herbicide projects in stevia (s-metolachlor, halosulfuron, and ethalfluralin). The eventual registrations of these will help growers control many broadleaf weeds along with both annual and perennial nutsedge species. Other products are also being evaluated to find safe and effective products to be used at different timings and methods (pretransplant, hooded/shielded in row middles, broadcast over the crop, dormant stevia, etc.) (Figure 2). Some promising products have already emerged from these research trials and could possibly be in the IR-4 system in the near future (Figure 3), while some that have been screened will not be pursued (Figure 4). Welcome to the Stevia Portal. Here you will find resources on stevia production, pest management, and the latest information on variety development. Stevia is a new crop to the US. 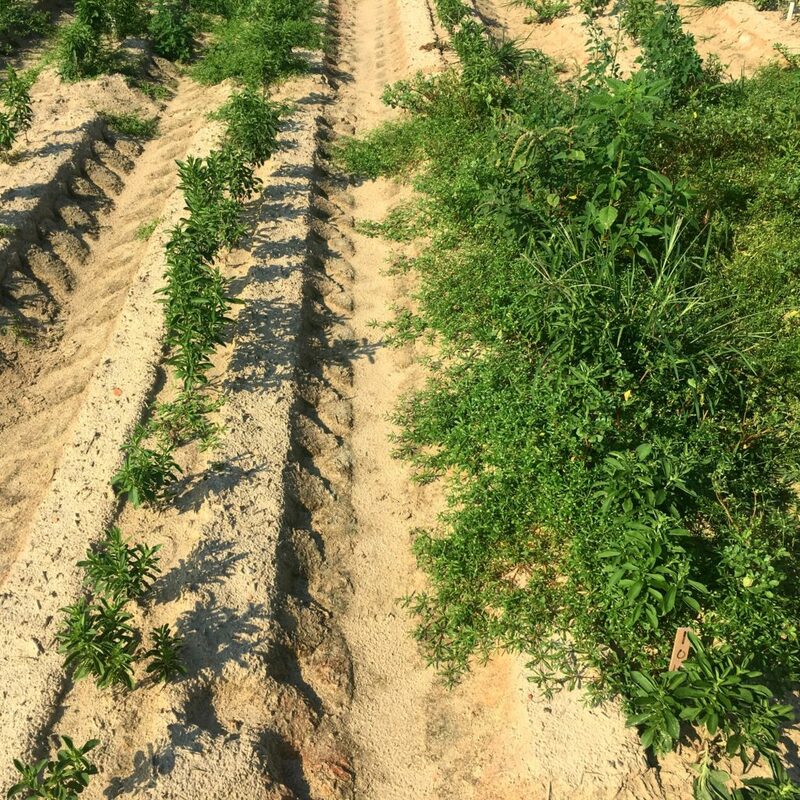 Research within the College of Agricultural and Life Sciences at North Carolina State has been leading the way in understanding how to optimize stevia production in the southeast. 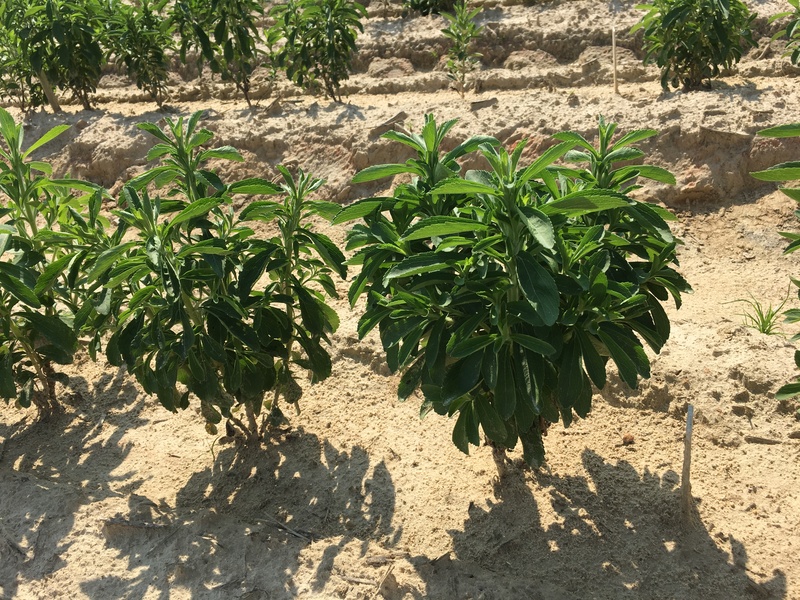 We hope the Stevia Portal increases the usefulness of our resources and aids North Carolina growers in establishing stevia as a successful and profitable specialty crop.